Computer Reach – We made it to 27! We made it to 27! 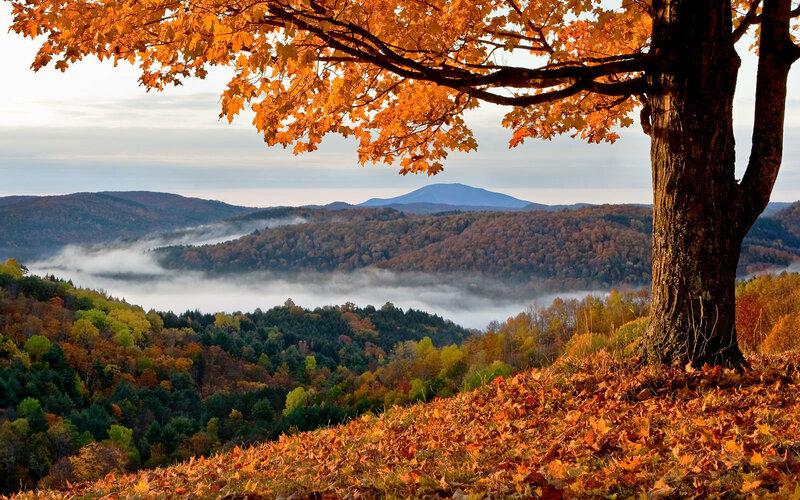 If you guessed Vermont, you are right! Thanks to our new online store, Computer Reach shipped our first computer to a Vermont teacher in February. Windows laptops and iMacs are available to nonprofits and qualifying individuals. We have additional inventory at our warehouse, and can now sell locally to any individual as well as nonprofit organizations.